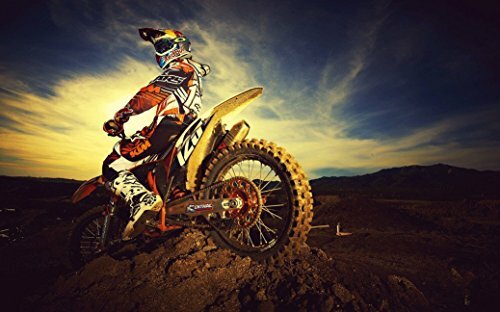 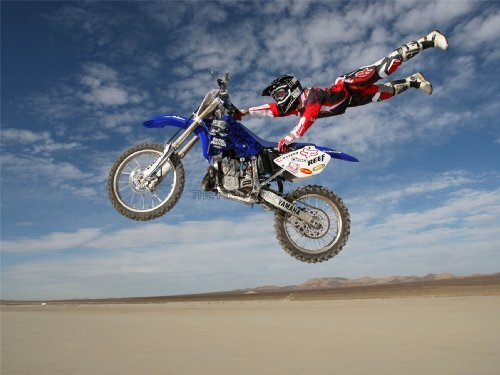 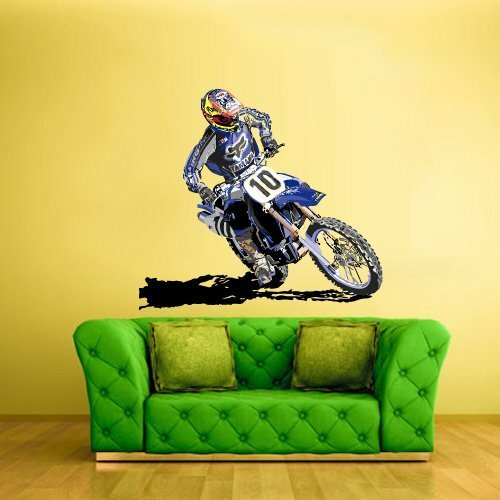 I'm looking for dirt bike pictures to decorate my sons room. 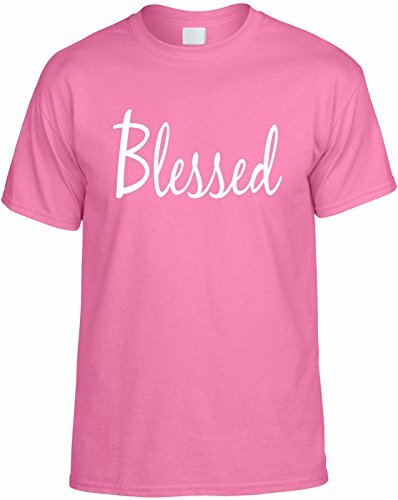 Can you help me find some? 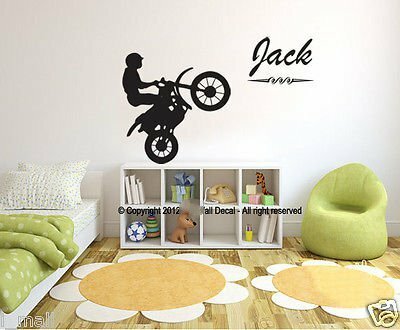 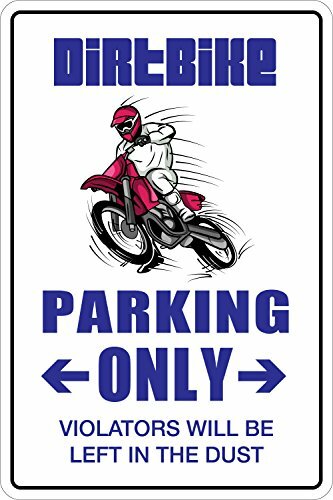 I'm looking for dirt bike decor for a boy's bedroom. 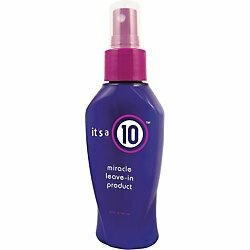 Can you help me find some? 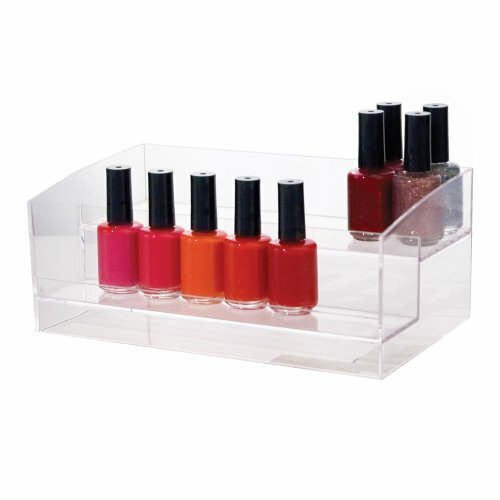 I'm looking for a nail polish organizer, can you help me find one? 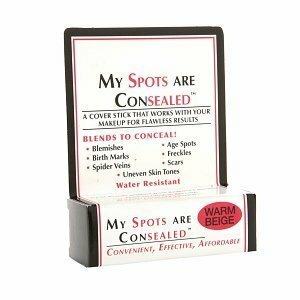 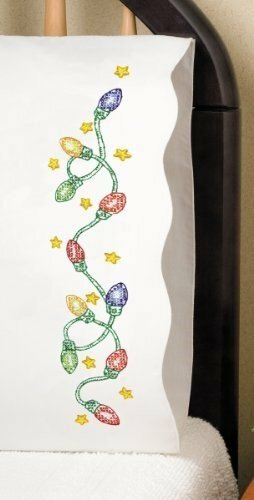 Needing a coverup or something similar to cover up sun spots, can you help me find something that actually works? 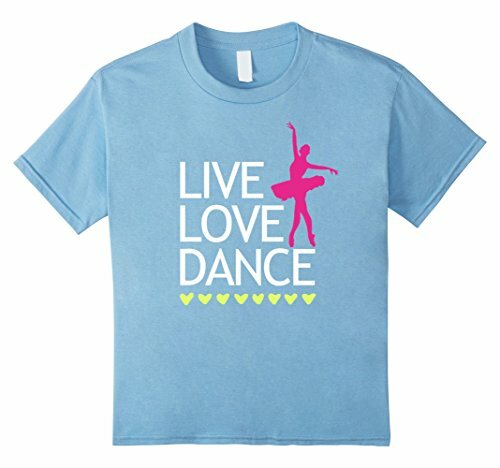 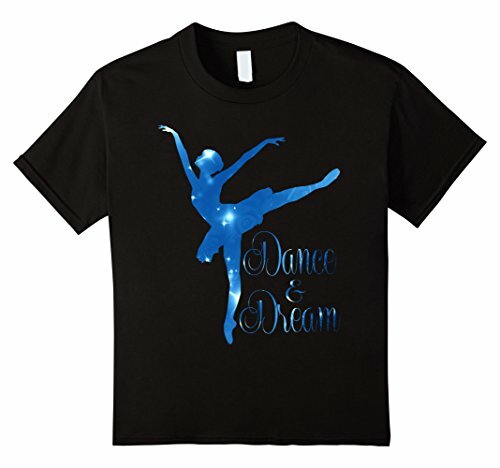 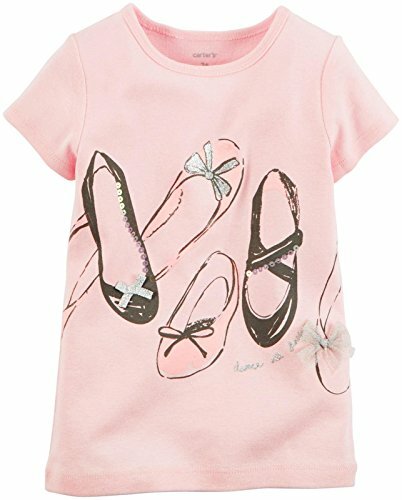 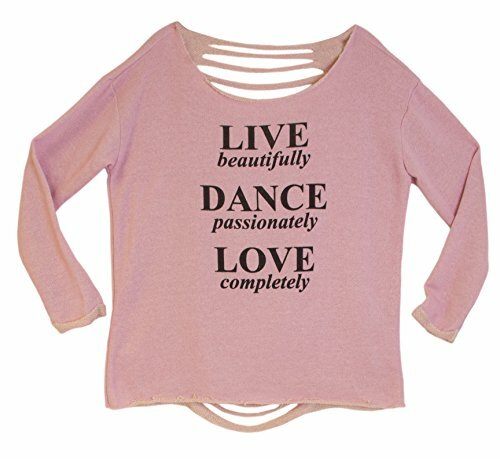 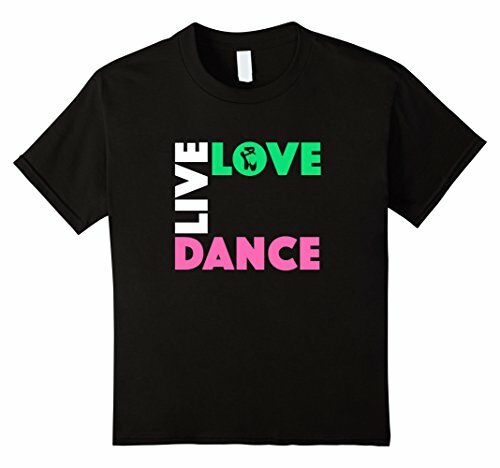 I'm looking for a girls sz 6 shirt with anything ballet related on it, can you help me find a few? 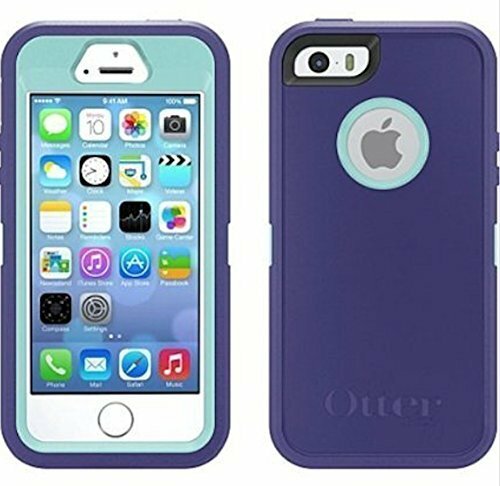 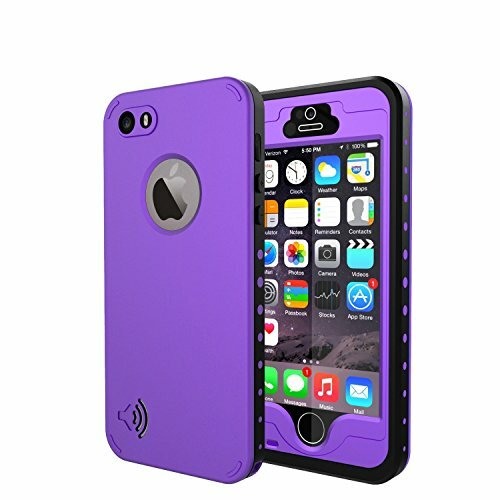 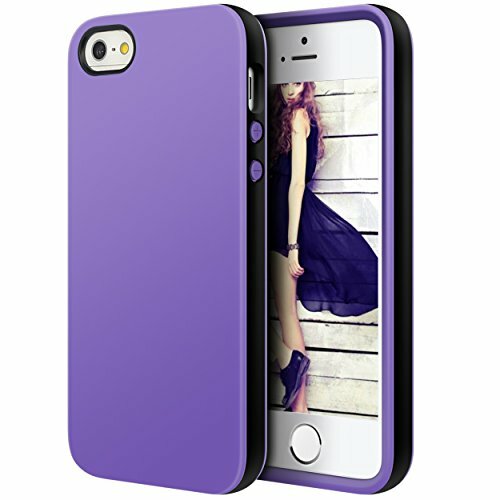 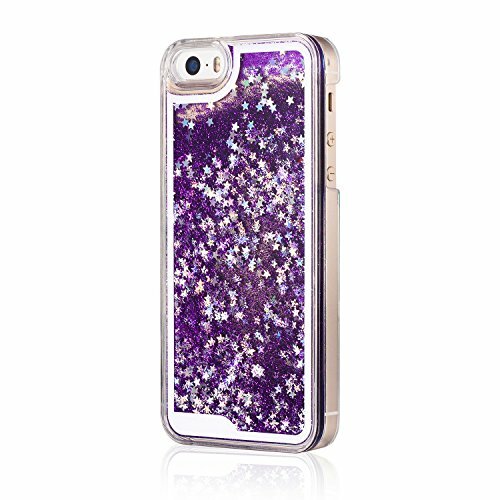 Im looking for a cute, purple, durable phone case for an iPhone 5s, can you help me find one? 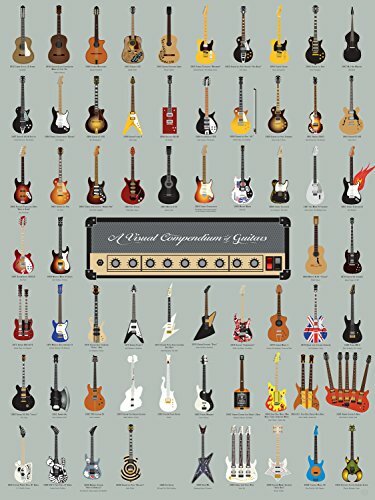 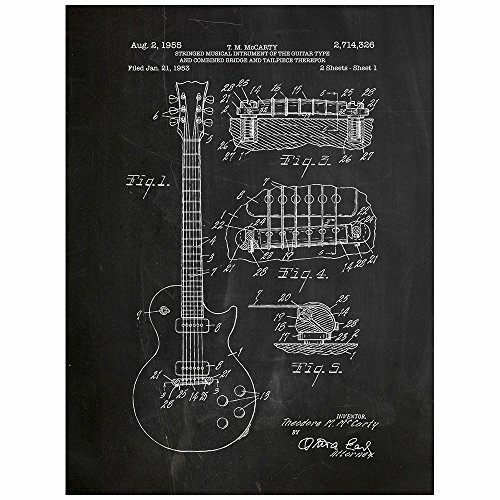 I'm looking for pics/posters of guitar or music related things? 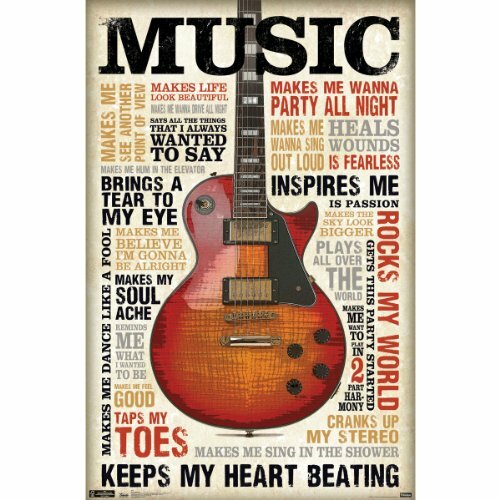 Needing to find a guitar wall mount hanger for my sons room, can you help me find one? 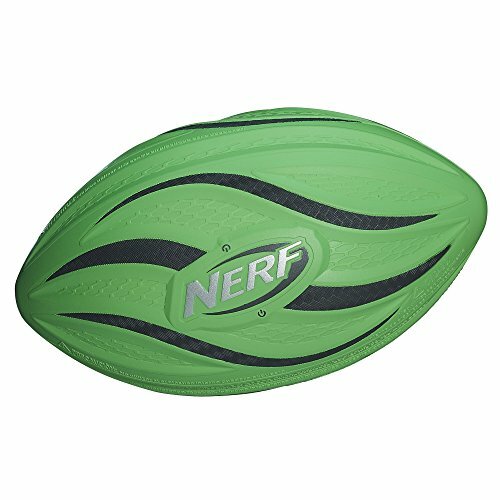 I'm looking for a light up football, can you help me find one? 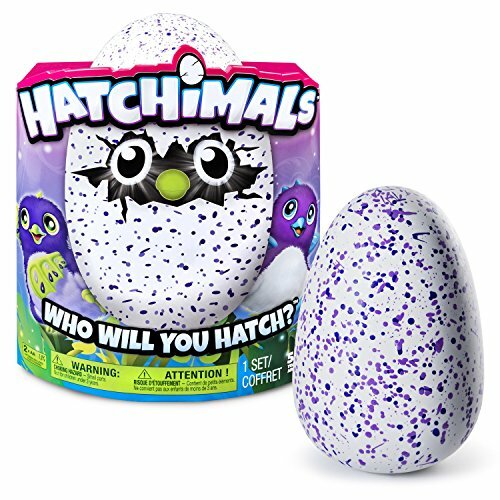 Looking for a Hatchimal and if you have bought one,how did your kiddo like it? 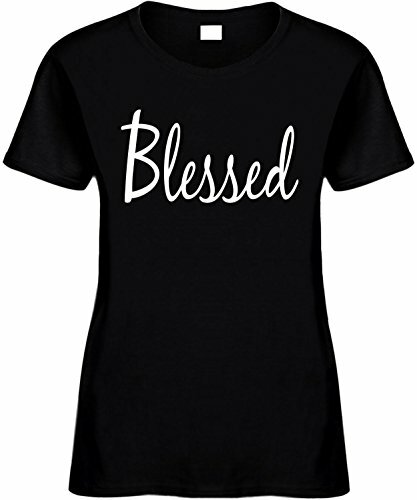 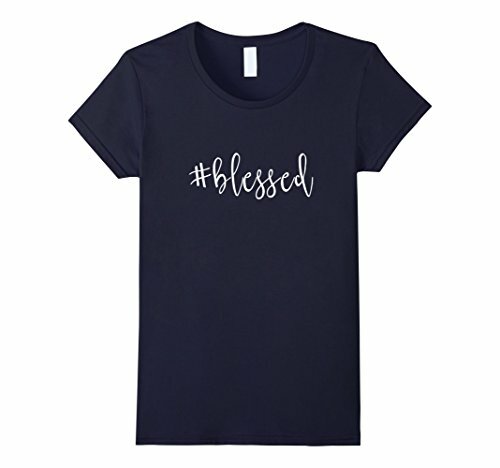 Looking for a women's sz large shirt that has the word blessed on it, can you help me find some? 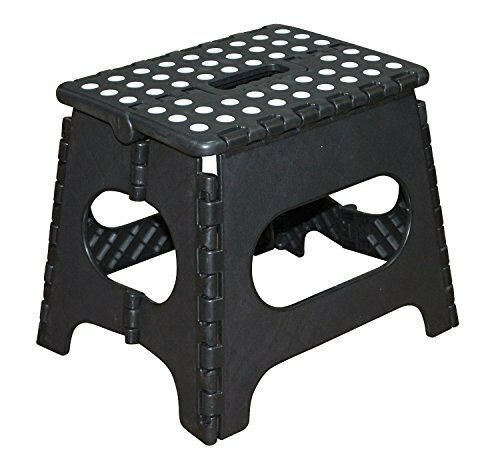 I'm looking for a small step stool, can you help me find one? 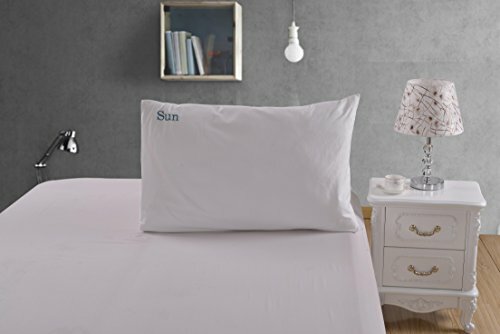 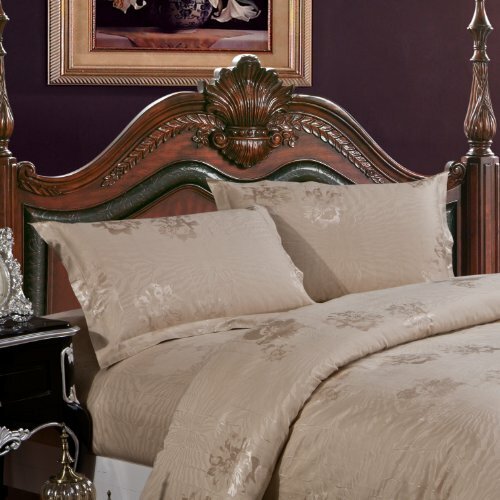 Can you help me find a pillow case that you can have a name embroided or sewn on? 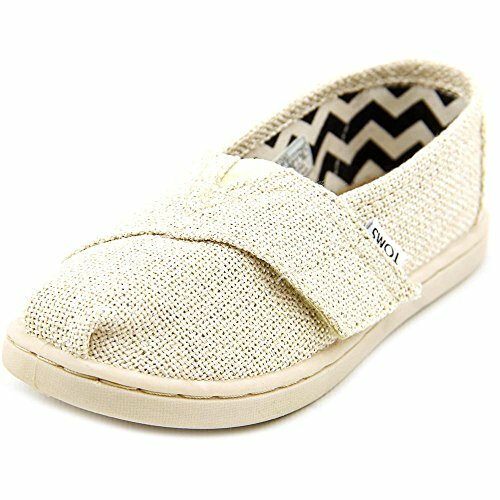 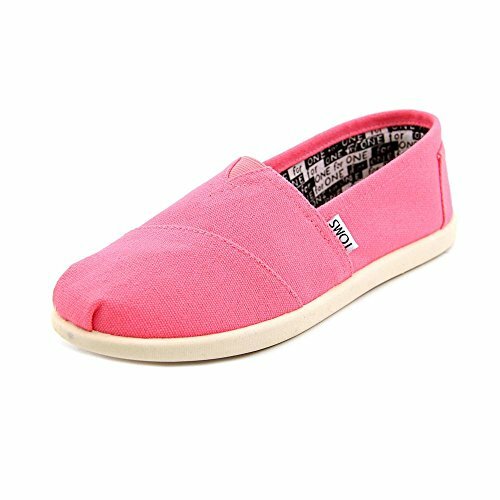 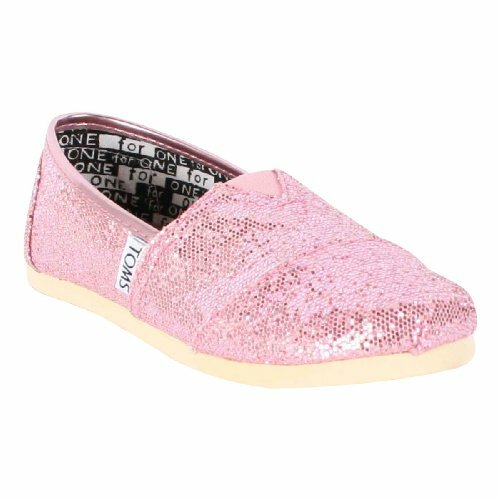 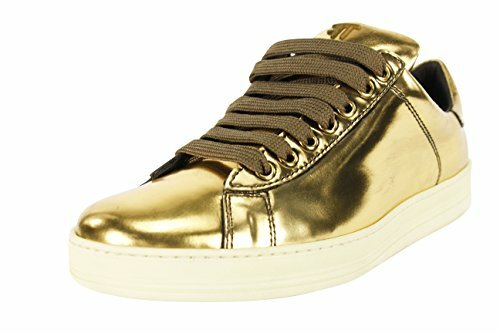 Can you help me find some gold Toms girls sz 10?